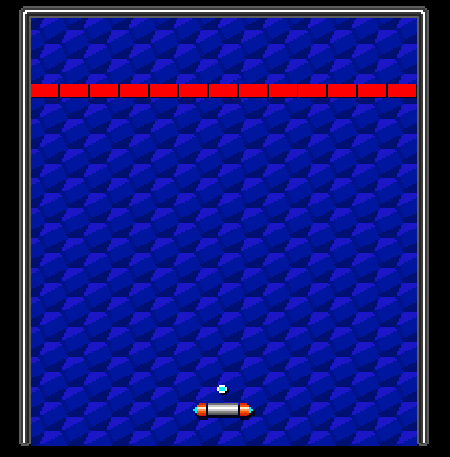 Let's make an Arkanoid clone with only 37 lines of code! 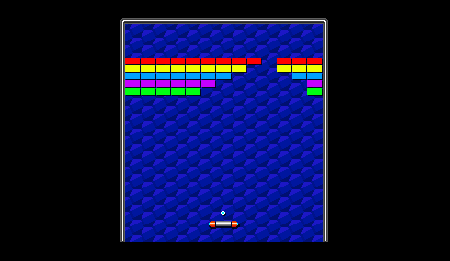 The original Arkanoid was released a long time ago in 1986, but is still highly addictive and thanks to its arcade style nature it's very easy to develop in Unity. This is a beginner Tutorial where no advanced skills are required. 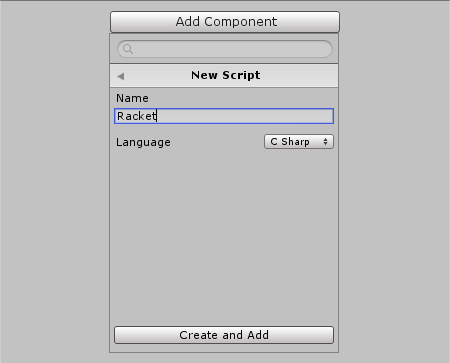 Only the Unity basics are somewhat useful to know. If you don't know the Unity basics, feel free to either try and see how far you get or read one of our easier Unity Tutorials like Unity 2D Pong Game first. 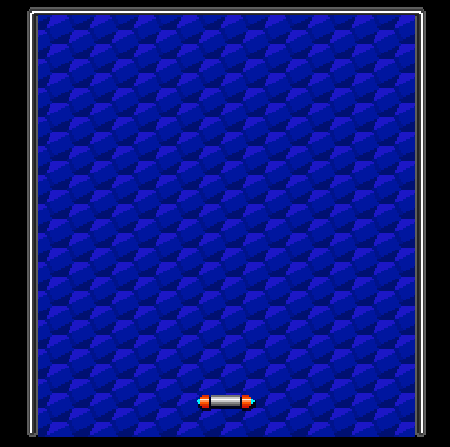 Our 2D Arkanoid Tutorial will use Unity 5.3.0f4. Newer versions should work fine as well, older versions may or may not work. The free version of Unity 5 now comes with all the engine features, which makes it the recommended version. Note: the size is pretty much the zoom factor of the camera. We modified it so the overall game will look just about right later on. 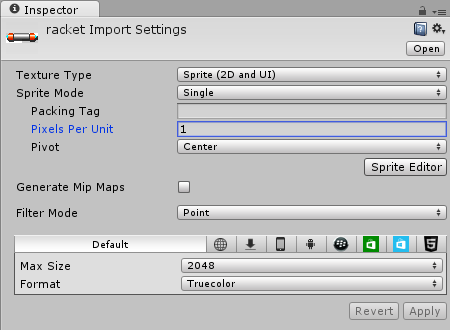 Note: this tells Unity how to load the image, which compression to use (none in our case) and how big it should be in the final game (exact same size in our case). 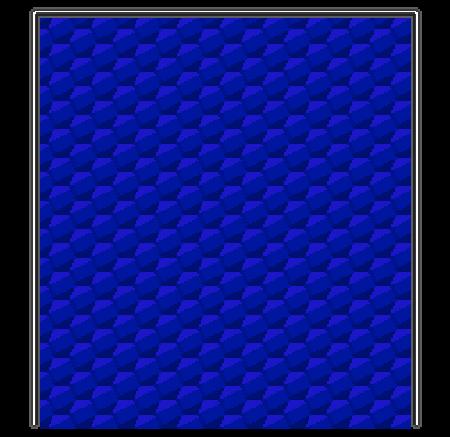 We are making a 2D game and there will be situations where several images are drawn on top of each other, for example when the ball and the hexagon pattern are both drawn. 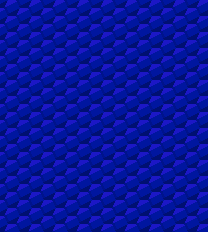 Let's tell Unity that our hexagon pattern is supposed to be in the background to make sure that the ball is always drawn on top of it (hence visible). Now the borders are part of the physics world. They still look exactly the same, but instead of being just an image they are now physical walls, too (because of the Collider). Let's create the racket (called Vaus in the original game). The player will be able to move the racket horizontally to prevent the ball from falling out of the game. There are some more physics to do. 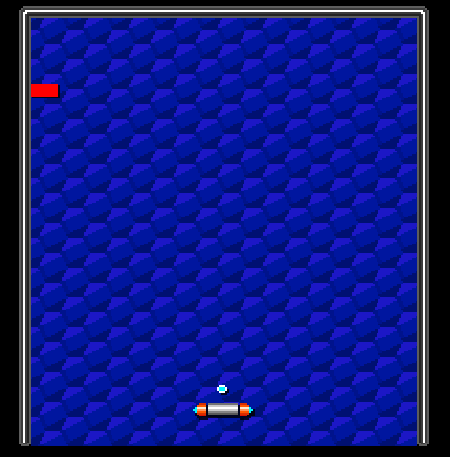 The player should be able to move the racket to the left and to the right, and everything in the physics world that is supposed to move around will need a Rigidbody. A Rigidbody takes care of all kinds of things like velocity and gravity, but for now it's enough to remember that everything physical that moves through the game world will need a Rigidbody. Our Start function is automatically called by Unity when starting the game. 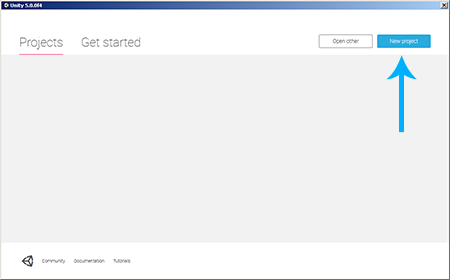 Our Update function is automatically called over and over again, roughly 60 times per second. There is yet another type of Update function, it's called FixedUpdate. It's also called over and over again, but in a fixed time interval. 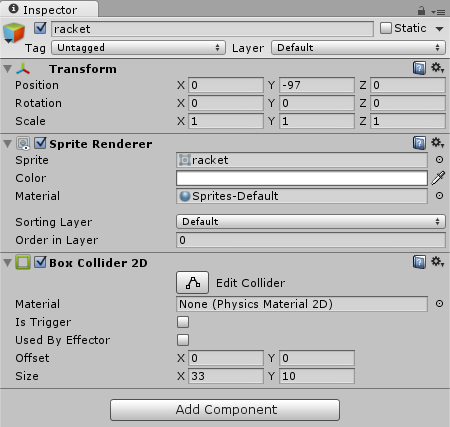 Unity's Physics are calculated in the exact same time interval, so it's always a good idea to use FixedUpdate when doing Physics stuff (our racket has a RigidBody and a Collider, which makes it Physics stuff). 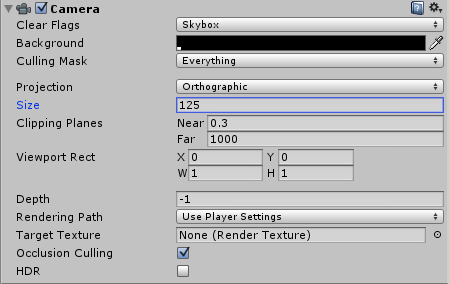 Note: it's important that we name it exactly FixedUpdate because this is the name that Unity expects. 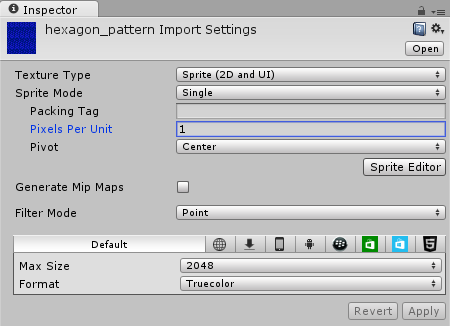 We can also make functions with different names, but they wouldn't automatically be called by Unity then. 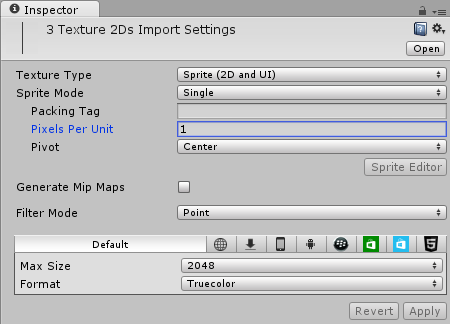 Note: we access the Rigidbody2D component by using the GetComponent function. 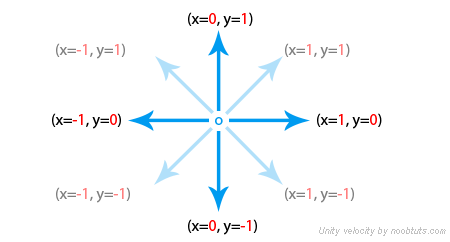 Afterwards we set calculate the direction by multiplying Vector2.right with h. If h was -1 then it will result in -Vector2.right (which is left). If h was 0 then it will result in Vector2.zero (which is no direction). If h was 1 then it results in Vector2.right (which is right). Afterwards we multiply it by speed to make it move fast enough. The ball should also bounce off walls. If it flies directly towards a wall then it should bounce off into the opposite direction. If it hits the wall in a 45° angle then it should bounce off in a -45° angle (and so on). The math behind this is rather easy and could be done with a Script, but we will do it the easiest way possible by assigning a Physics Material to the Ball Collider. Physics Materials contain information about the physical aspects of Colliders like Friction and Bounciness. Now the ball will bounce off when it hits a wall. The ball is already part of the physics world, but everything moving should always have a Rigidbody attached to it. 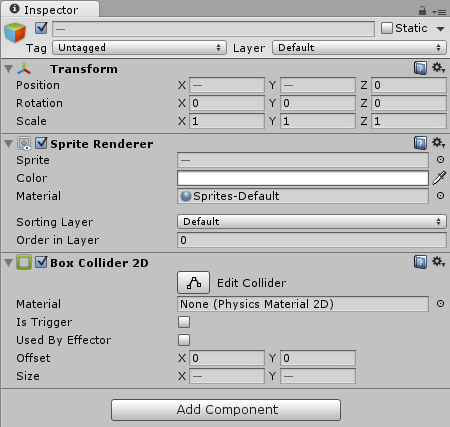 We can add one to our ball by selecting Add Component->Physics 2D->Rigidbody 2D in the Inspector. Note: the modifications may look like advanced physics stuff, but no worries. 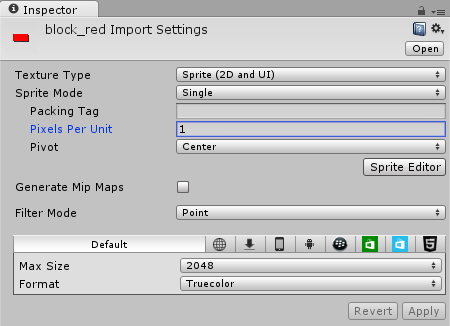 The common way to find out these settings is by testing the game and then modifying the Rigidbody step by step to get the effects that we want. We will need some kind of code that calculates the ball's velocity depending on where it hit the racket. Note: we subtract the racketPos.x value from the ballPos.x value in order to get the relative position. Note: please read through the comments in order to understand what's going on. If we press play, then we can now influence the ball's bouncing direction depending on where it hit the racket. It's time for some blocks. 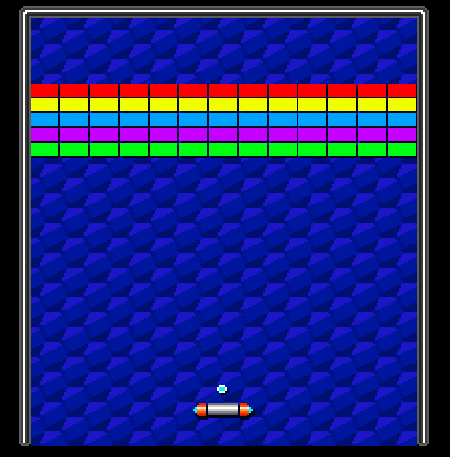 After all, Arkanoid is boring without something to destroy. Note: Destroy(this) would only destroy the Block Script component. If we want to destroy the whole Block, then we always have to use Destroy(gameObject), which destroys the Block's GameObject itself. Note: we can reuse our Block Script for the other Blocks, too. Arcade games are just about the best way to learn how to develop a game and how to make it fun. Take your time, play around with it and make it awesome! 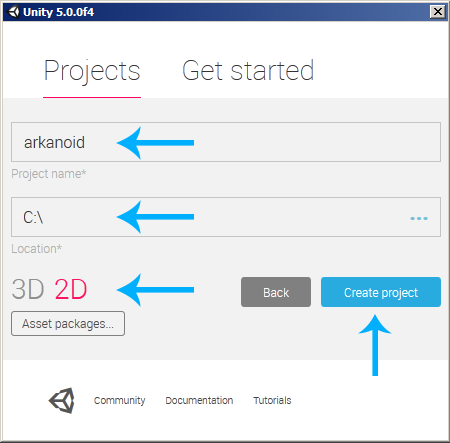 The Unity 2D Arkanoid Tutorial source code & project files can be downloaded by Premium members.